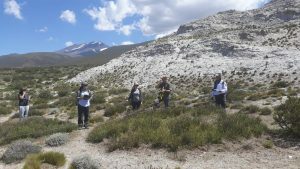 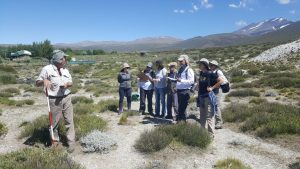 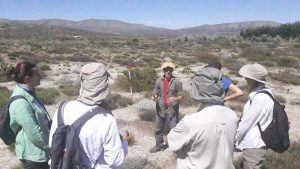 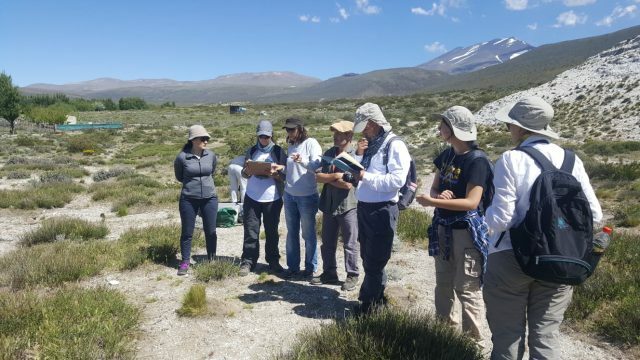 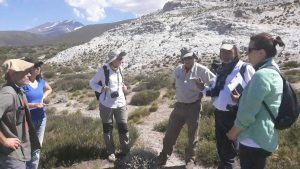 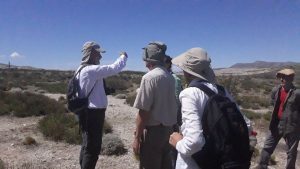 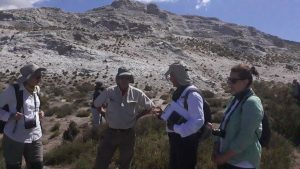 Anibal Prina from the Universidad Nacional de La Pampa, Argentina hosted Portuguese, Turkish and Spanish teams from the university of Coimbra, the University of Ankara and the University Rey Juan Carlos respectively.They visited the gypsum area in Neuquén, Argentina in November 2018. 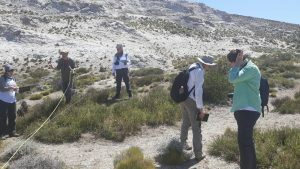 Gypsum perennial plant community diversity using following a common sampling protocol. 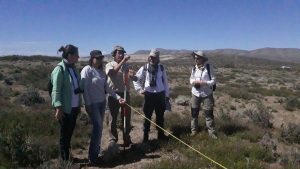 During the trip partners collaborated providing different training and knowledge sharing actions.